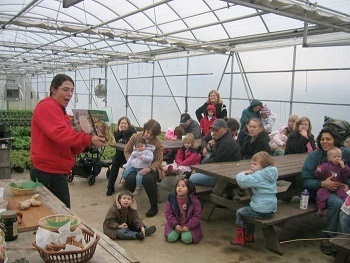 Terhune Orchards Read and Explore Program is our winter education series, following the popular seasonal Read and Pick Program. Our second Read and Explore program is Animal Tracks. The program lasts about an hour and includes a craft program plus a story and educational segment. After story time, we will make bird feeders with wild bird seed to take home and help the birds through winter.